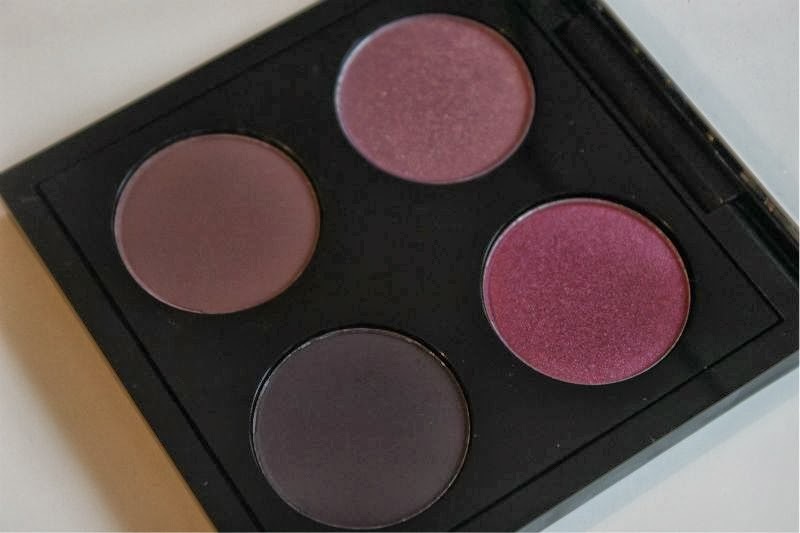 No that's not the official name of this palette or any MAC eyeshadow quad to the best of my knowledge but what I have dubbed my purple toned custom MAC eyeshadow quad. What inspired this normally neutral gal to dabble with purple toned eyeshadows? The one and only Jennifer Lawrence, she often rocks a deep regal purple smoky eye look and as we share the same eye colour and shape I thought why not? 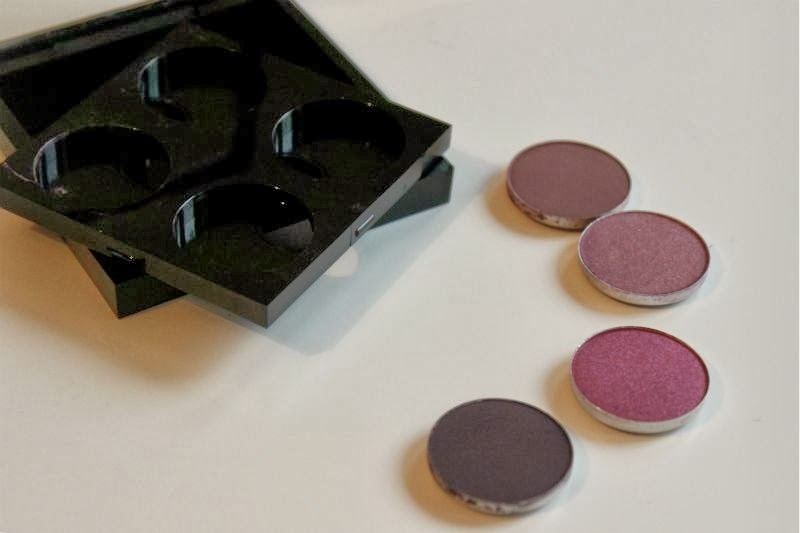 I hate to be what the beauty blogging world affectionately dubs an enabler but if you decide to create a MAC palette start with a quad - not only is it the somewhat cheaper option but a quad is so much more travel friendly. 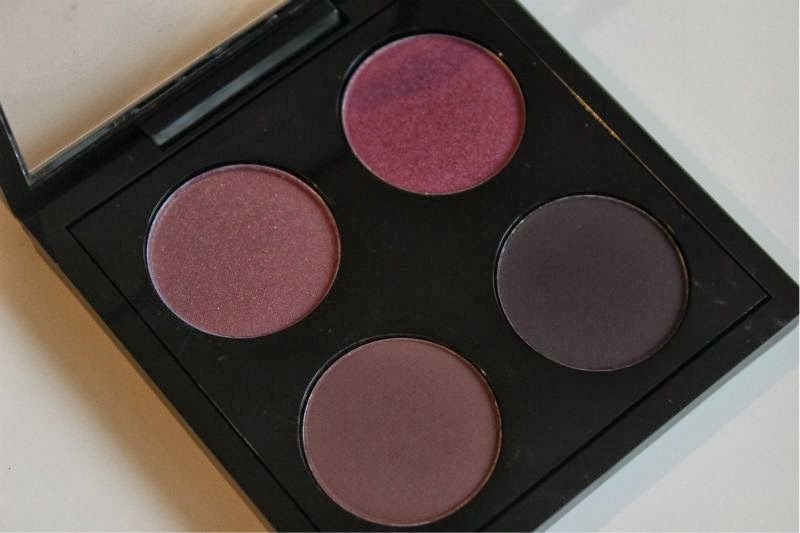 I own one MAC empty quad palette to allow me to chop and change the shades inside to suit my needs at £6.50 it's reasonably priced and well designed (in comparison to the older version anyway) allowing you to switch up the eyeshadows easily without chipping them. 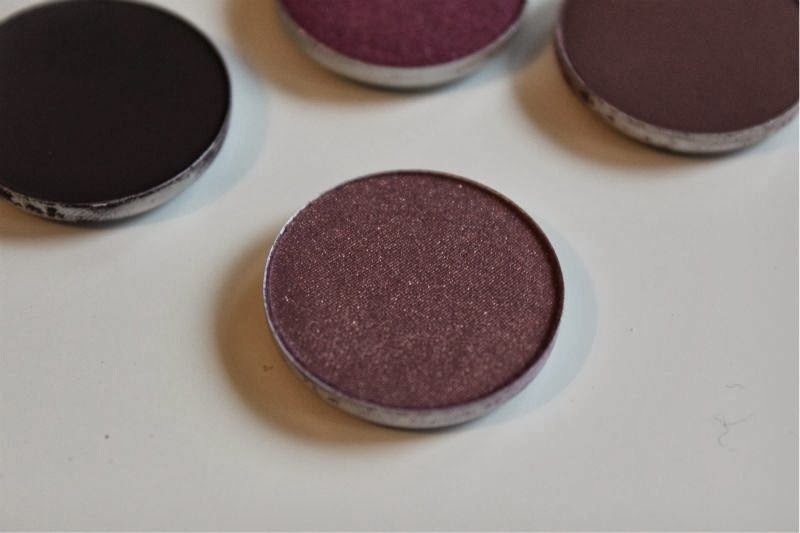 Anyway back to the purple shades that caught my eye, first up we have Trax which in my opinion is one of the easiest colourful eyeshadows to wear as it isn't truly bright or out there but does have some subtle gold glitter flecks to make it slightly more special. 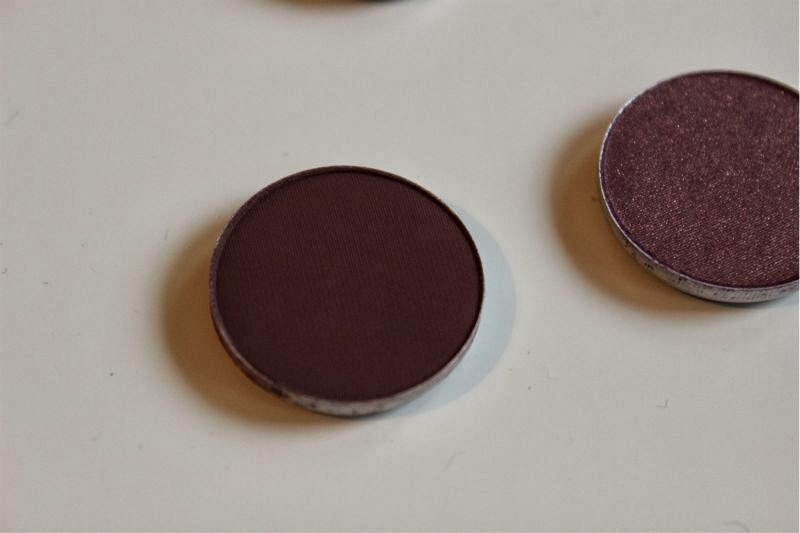 Rather it is a muted copper toned lilac that leans more brown than it does purple - this works well with copper shades as well as purple eye make up. 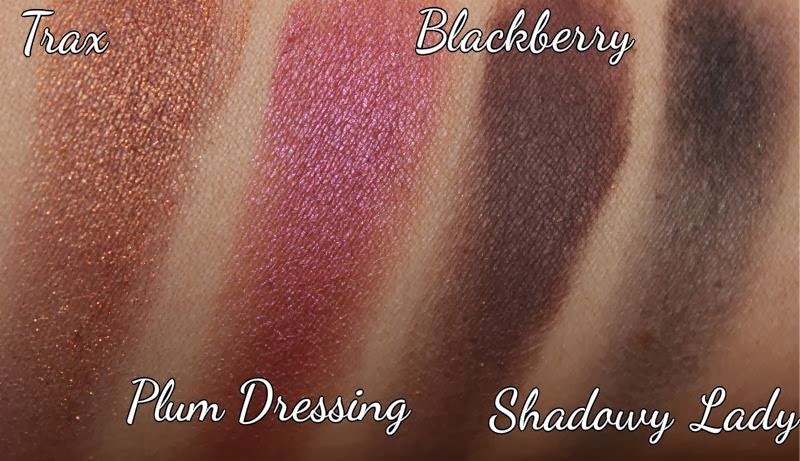 The formulation is a little dry but it is not lacking in pigmentation and is fairly easy to blend out. As I don't typically wear bright eyeshadow MAC Plum Dressing is an unusual choice for me but this bright pink purple oddly works well with my blue eyes and adds a little dimension to a typically bland smoky eye in my case. 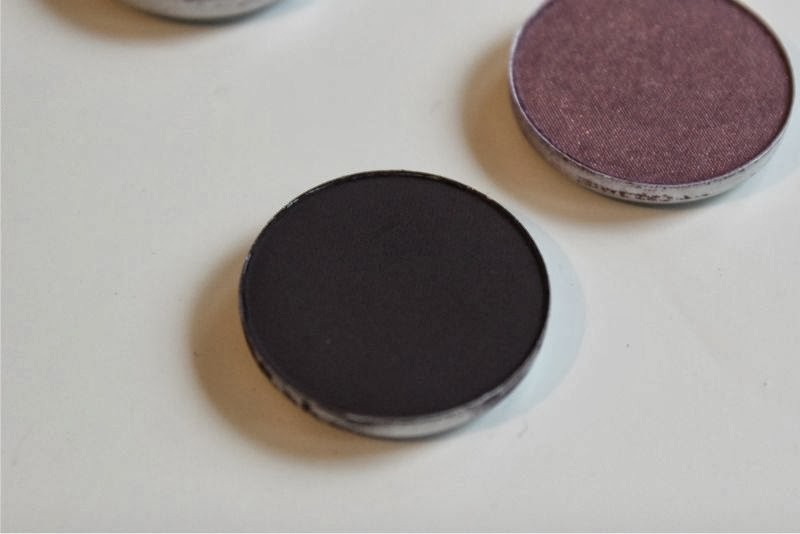 The beauty of this eyeshadow is that it will look different on everyone due to it being a duo chrome - in some lights it looks more pink and in others the blue nuance really shows allowing it to become an almost electric purple hue. Plum Dressing applies a lot more subtle than you would imagine but the silky soft texture means you can easily apply this in layers should you wish without it caking. 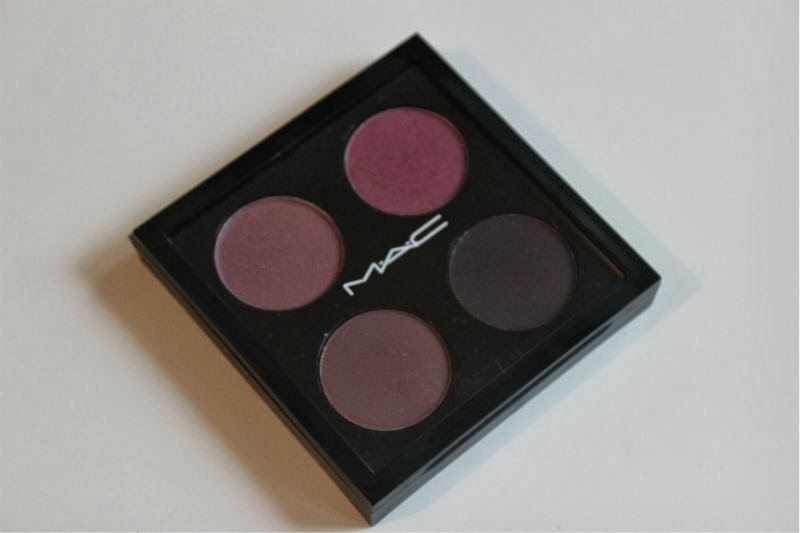 If you are on the look out for an every day purple or plum toned eyeshadow I fully recommend MAC Blackberry is the way to go. 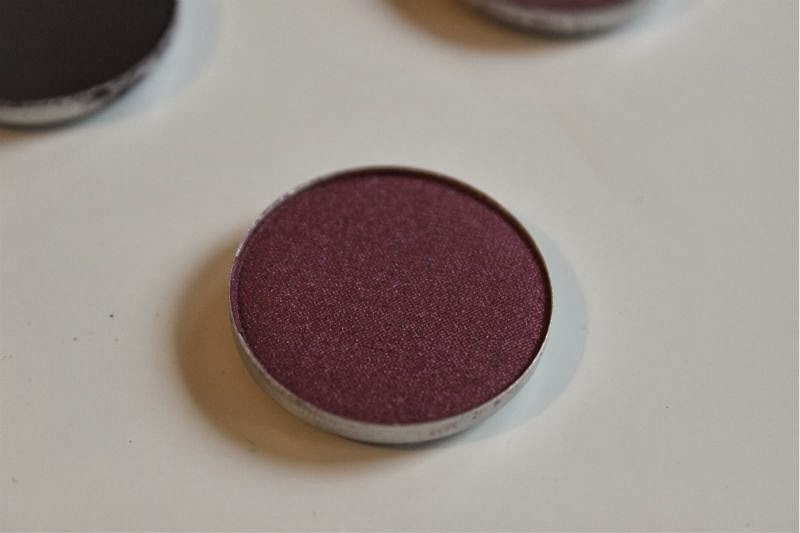 This muted matte shadow is more of a brown than your bog standard plum. 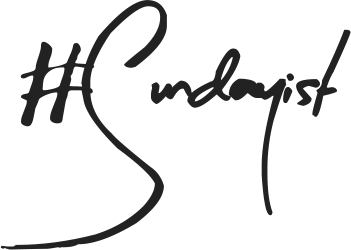 I like to apply this as powder eyeliner to define my lash line for a softer finish than your typical black liner. This shade is a little softer being matte but it is jam packed with pigment and an utter joy to apply not powdery or chalky like other matte formulations I have encountered. 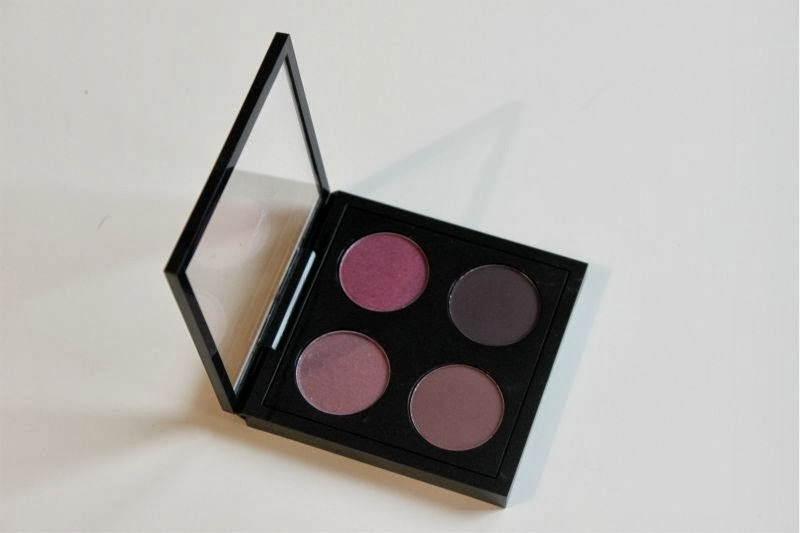 My last pick is MAC Shadowy Lady which is essentially a matte blackened plum eyeshadow which sadly is not as pigmented as the above MAC Blackberry but does share the same soft and easy to blend out formula. 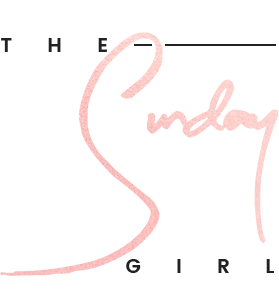 If like myself you have lazy moments then MAC Shadowy Lady should be your next purchase it can be used to create a simply smoky eye in one quick step and can also be applied damp to the eyes for an intense look or of course as an eye liner. 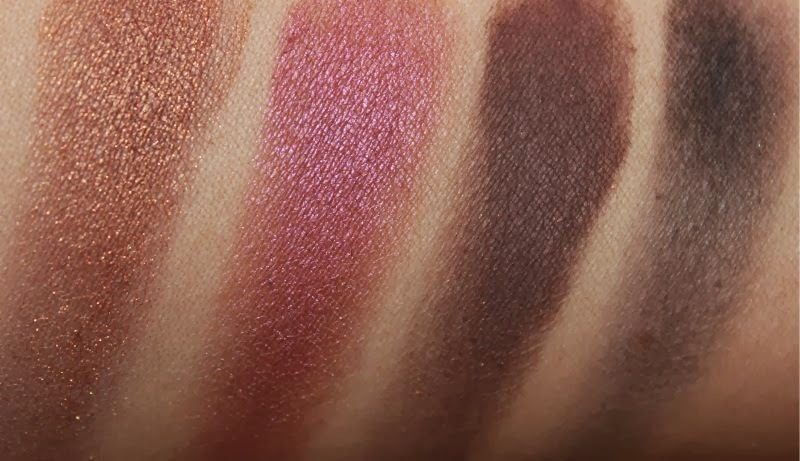 What four shades would you choose to create your own eyeshadow quad? Plum Dressing looks gorgeous! Definitely need to pick that up!